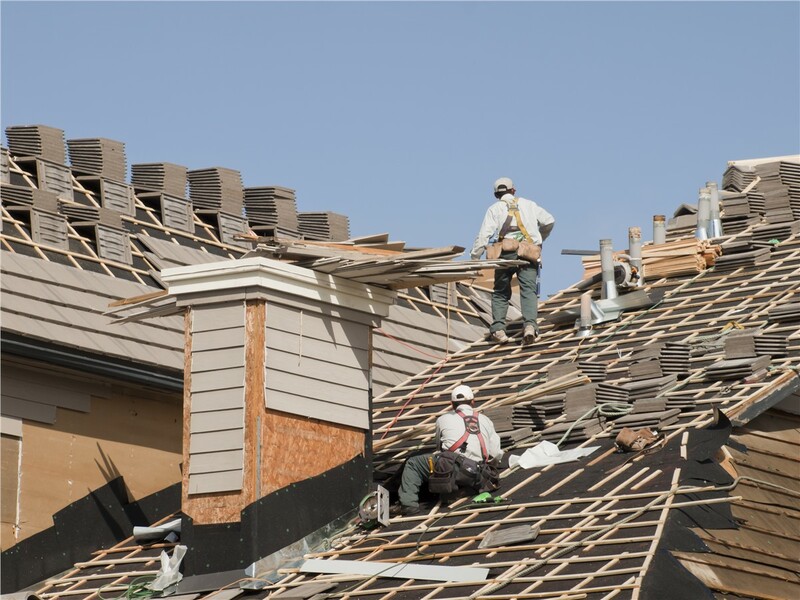 Protect the roof that protects your IL or WI property by trusting it to our highly trained, Owens Corning-approved roofers. Start your roof replacement project today with our financing offer - payments as low as $99 per month. From Southern Wisconsin to Northern Illinois, roofers from XL Contracting are recognized as industry leaders in service, value, and expertise. 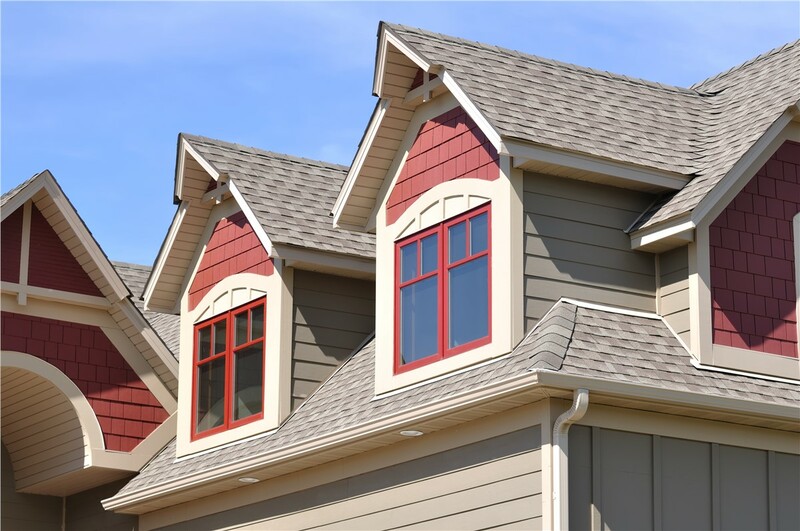 Our team brings years of experience in replacement roofing of every variety—from small residential repairs to large-scale commercial installations. 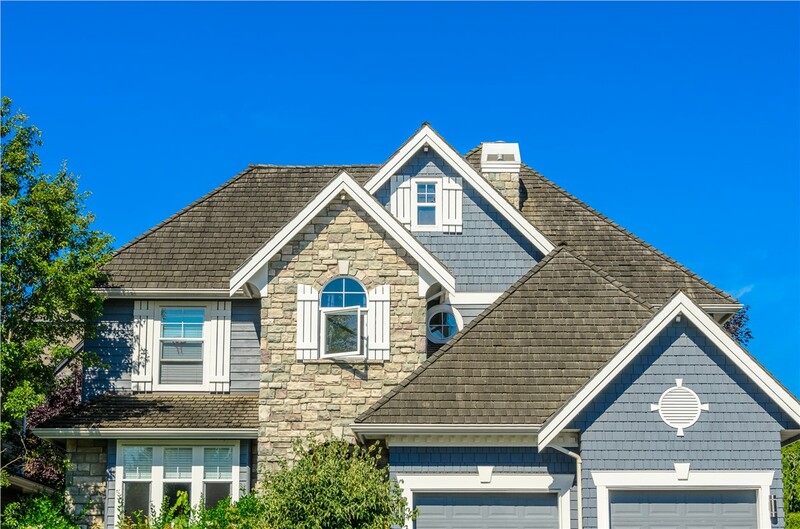 With a focus on customer satisfaction and high-quality craftsmanship, we proudly deliver some of the best roofing services anywhere in the region. Best of all, as an Owens Corning Platinum Contractor, we back our replacement roofing projects with a premium 50-year non-prorated warranty! For customer service and industry experience that extend far beyond the norm, XL Contracting offers a wide variety of roofing options. We're more than just exterior remodelers or product installers. We're a team that puts your needs first with every project! With us, you'll get expert services backed by the care and support of a local, family-run remodeling business. 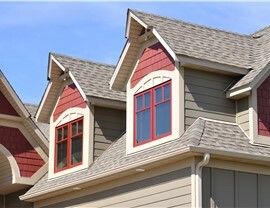 Our team of exterior remodeling designers and installers is highly trained and proud to represent XL Contracting. We care about the needs of our community, which is why we stay involved with local projects and initiatives. We've been in business since 2014, but our team brings decades of combined experience to every remodeling project. Don’t put your roof into the hands of unqualified or unreliable roofing companies. Turn to XL Contracting today for dependable service from a locally based, family-owned, and BBB-accredited business. Get your free on-site roofing consultation and no-pressure quote by calling us or completing our online form now!